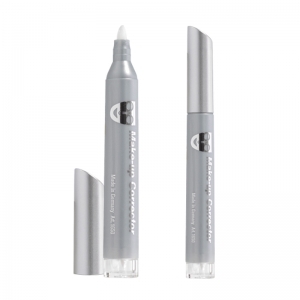 The Makeup Corrector for small corrections . 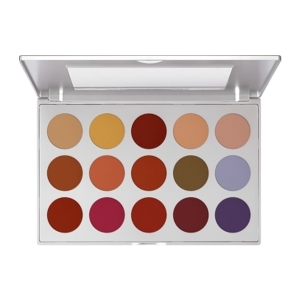 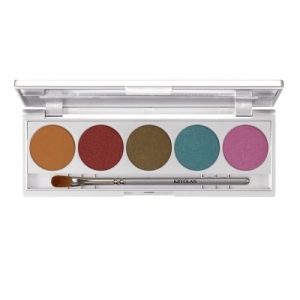 The Makeup Corrector is particularly suitable for the eye and lip makeup . 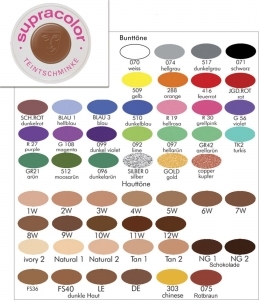 Small inaccuracies corrected easily . 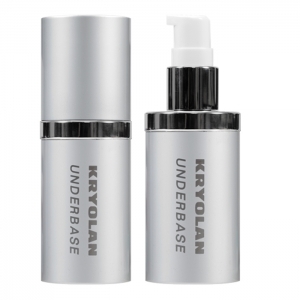 KRYOLAN Micronized and sensitive mattifying foundation for natural makeup for high definition camera technology (film, TV, photo). 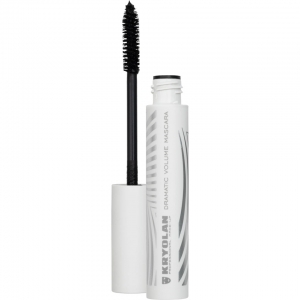 With vitamin E and a complex protection against aggressive UV rays. Matifying liquid applied with a fine-pore sponge or foundation brush thin and perfect, will produce a remarkable makeup with matte effect, that is, after drying, smudge-proof and moisture resistant. 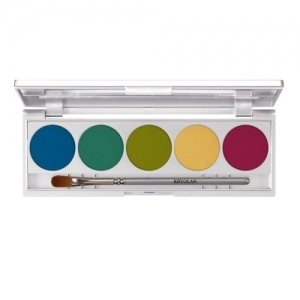 Kryolan Cake Make-up is the classic stage makeup . 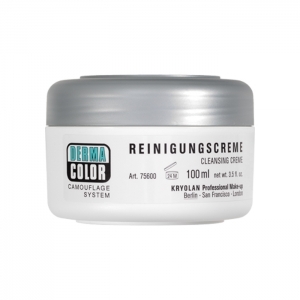 It is ideal for use on the face and body . 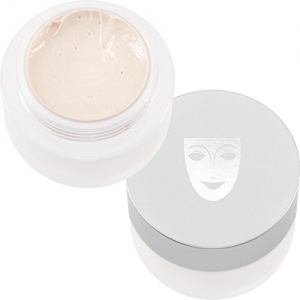 Cream magainst the shiny skin - transparent In an unadorned face is Invisible Matt SPF Plus the perfect matting and is particularly aimed at highlighting the natural look. 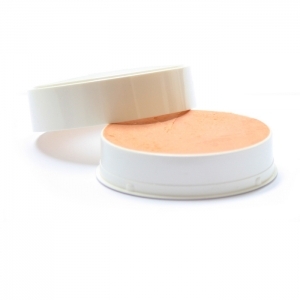 Invisisble Matt Plus SPF reduces the greasy and smooths the skin visible. 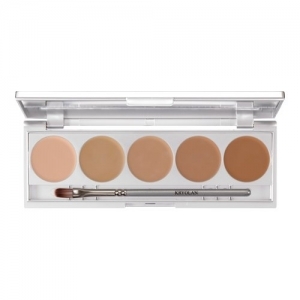 Invisible Matt Plus SPF can also be used as a support for different make-up preparations. The durability of such a make-up can be enhanced by synergies. 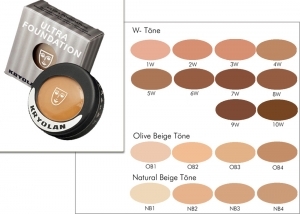 The incorporated sunscreens protect the skin from harmful UV-B rays. 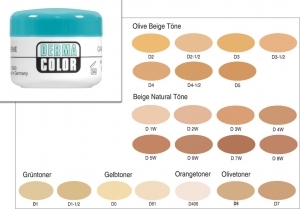 For leveling uneven skin error correction and scars. 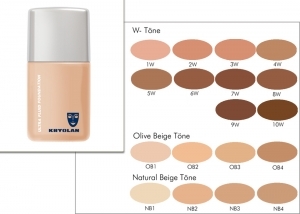 30 ml Kryolan Ultra Foundation is formulated for high performance Foundation, which is by its opacity for a light, natural makeup . 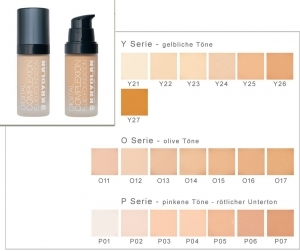 It is a liquid make-up and is ideal for oily skin . 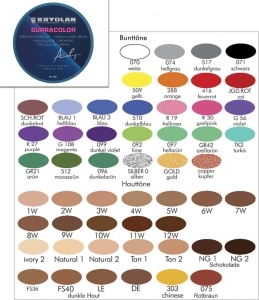 It is used in film, television and photo . 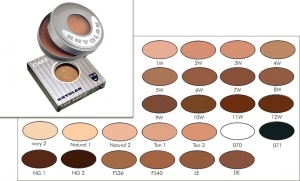 The Kryolan Dermacolor spray is applied powder on the camouflage cream after . 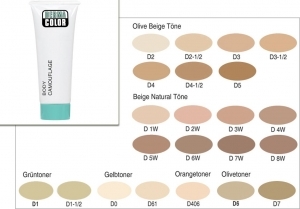 It increases the durability of the camouflage cream . 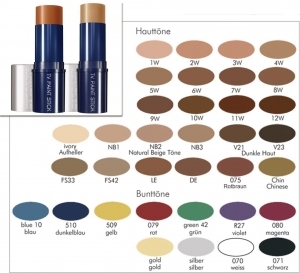 The durability of other makeup foundation can thus be positively influenced. 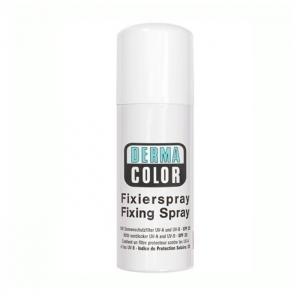 The Dermacolor Fixierspray for use on the face, hands , neck and body . 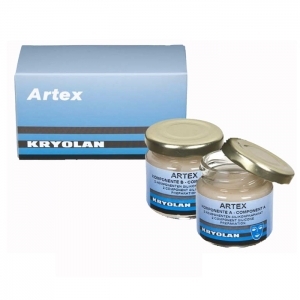 50 ml - Kryolan Body camouflage makeup to cover age-related pigmentation , non-inflammatory pigmentation , varicose veins , scars , spider veins and vitiligo . It can also be applied to the hands , arms , body , legs , and extremities with a smudge-proof and water-resistant results . 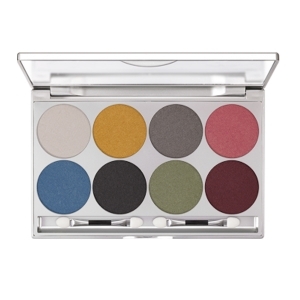 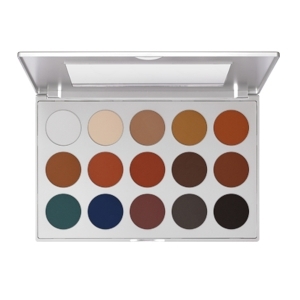 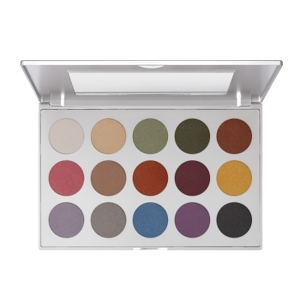 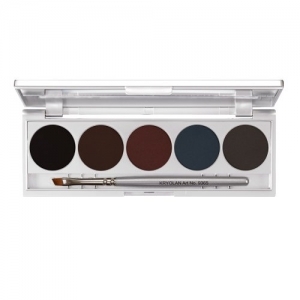 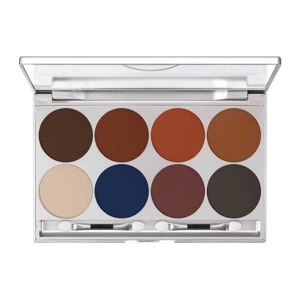 Cake Eye Liner in an elegant palette of five colors .